12. Seeing this newsletter for the first time? 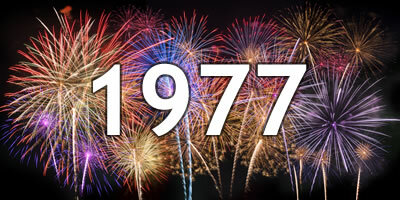 ACAL is looking forward to an exciting 40th Anniversary year in 2017. We will recognise the history of ACAL at events throughout the year, at the 2017 ACAL Conference in Darwin, and on social media. Therefore, we would like to collect historical stories and information to share and store centrally before this history becomes lost. ACAL would like to explore our history to inform us as we move forward with a clear purpose. 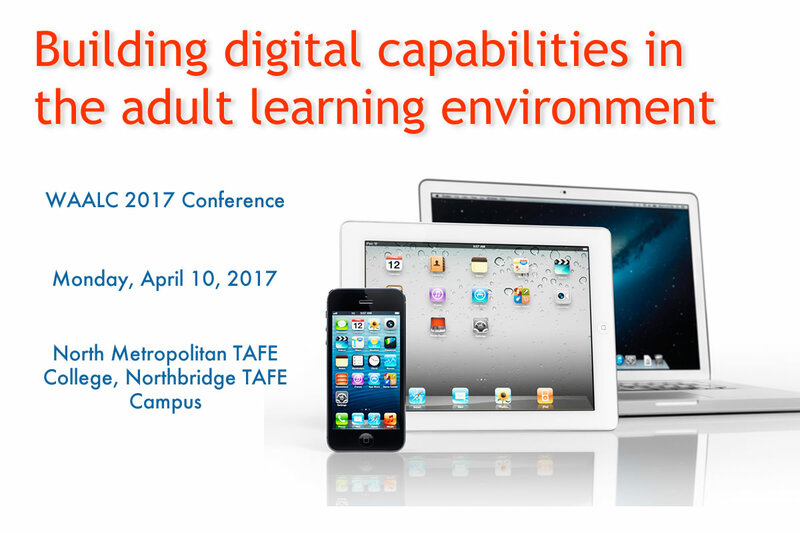 Remember to submit your presentations for the 2017 ACAL Conference in Darwin. As well as exploring history, advocacy, practice and research this year will be another year of change for those working within the SEE and AMEP programs. Prepare to share knowledge around the programs and the ACSF in September. Conference planning is proceeding well and I can’t wait to get my own ACAL 40th Anniversary T-Shirt designed by a famous local Darwin artist! 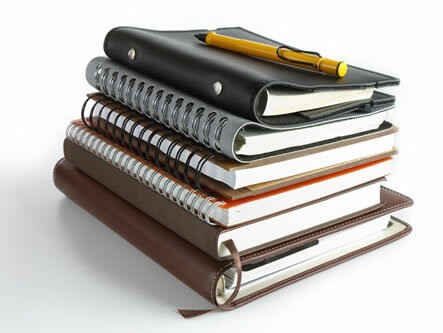 Please email me at info@acal.edu.au if you have any queries or suggestions for ACAL’s work this year. In 2017, ACAL celebrates 40 years actively promoting language, literacy, numeracy, and communication advocacy and research. We are delighted to host next year’s conference in tropical Darwin, Australia’s northern gateway. The Conference will offer delegates a unique opportunity to explore the conditions required for more critically engaged debates about local, regional and global adult literacy and numeracy provision. 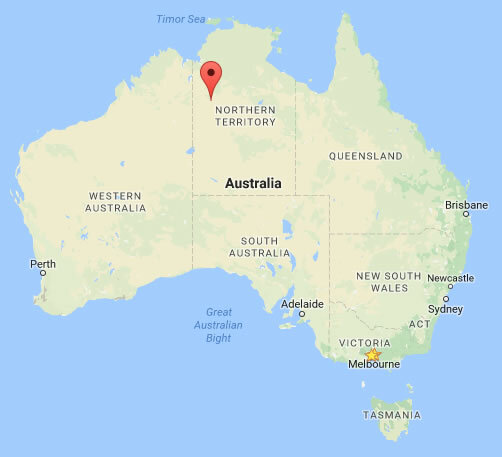 Northern Australia provides a rich location in which to challenge stereotypes, reinvigorate relationships and provoke new conceptualisations of participation. Interested in a visit to Perth in April? If you are a Perth local with ideas to share, please submit a proposal as soon as possible. If you live elsewhere, why not think about whether you might want to be there too? Perth’s accommodation is cheaper this year and the weather in April is pleasant. The title; The Domino Effect and adult education promises to be thought provoking. Are you dynamic adult educator, interested in living and working in a remote Aboriginal community? Apply today to join Batchelor Institute's Remote Learning Centre Team as the Lajamanu Learning Centre Coordinator. In the rush to the end of 2016, some of you may have missed the release of the Foundation Skills Literature Review Project shared by ACAL, UTS and NCVER. This involved a group of four practitioners developing their research skills through focusing on key topics relating to foundation skills. Keiko Yasukawa did a fantastic job coordinating this project on behalf of ACAL. 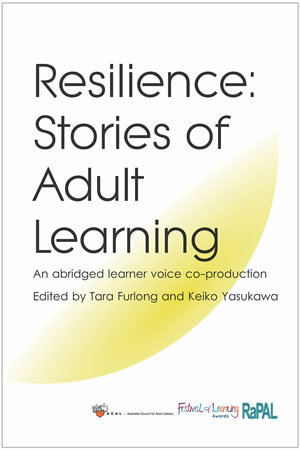 Resilience: Stories of Adult Learning is an anthology of adult learner stories, a testament to the resilience of human lives, the critical role of lifelong learning, and how adult literacies weave through our journeys, visibly and invisibly. 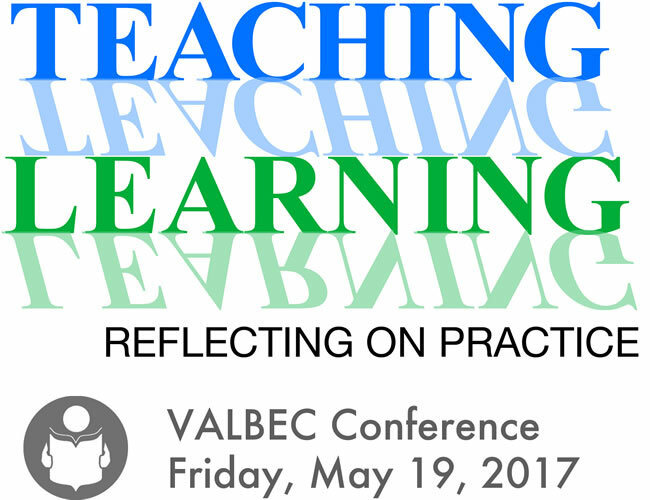 This is a project of RaPAL (UK), ACAL and Festival of Learning. The editors gathered the authentic voices of learners across many different adult learning environments in Australia and the UK, collecting over a hundred stories and publishing them in a collection in multiple formats, including paperback, e-book and PDF. It's available as a PDF, ebook or Kindle version. You can download and use 'Resilience: stories of adult learning' in any way you choose. We simply ask you acknowledge if you take extracts. 1.PwC Skills for Australia - An overview of their role as a Skills Service Organisation and consultation for the review of FSK Foundation Skills Training Package. 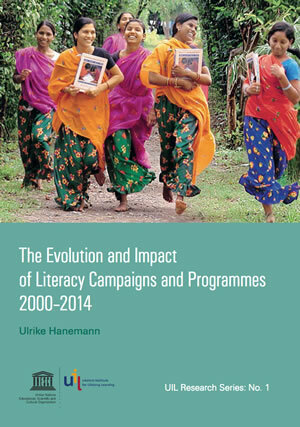 This UNESCO paper analyses the status and characteristics of adult literacy campaigns and programmes since 2000. Global trends are analysed in terms of the ten key aspects of the suggested framework for successful literacy campaigns and programmes. 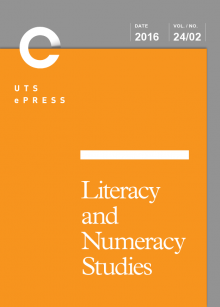 Four case studies on major literacy campaigns in Brazil, India, South Africa and Indonesia are used to expand on these global trends in greater depth, particularly with regard to their specific features, challenges, success factors and results. In addition to the usual list, this newsletter is being sent to participants in the ACAL-ACTA 2016 Conference 'Diversity: Changing ways of being'.